It's in the house - delivered by Mr. Brown UPS man. 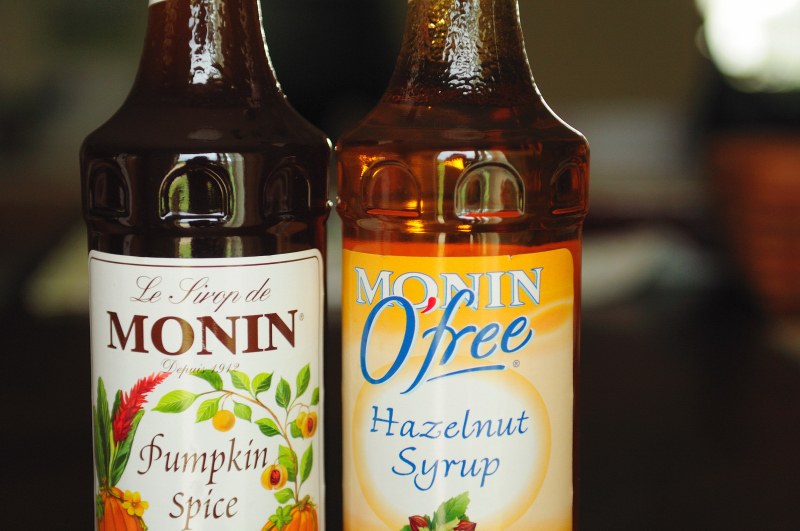 I love Monin syrups for my coffee and tea. I can't find the syrups locally, so I order them from Taylor's Market - they have a great selection and great prices. So, I'll christen the bottle of Pumpkin Spice tomorrow to enjoy in my coffee. Perfect for Fall.